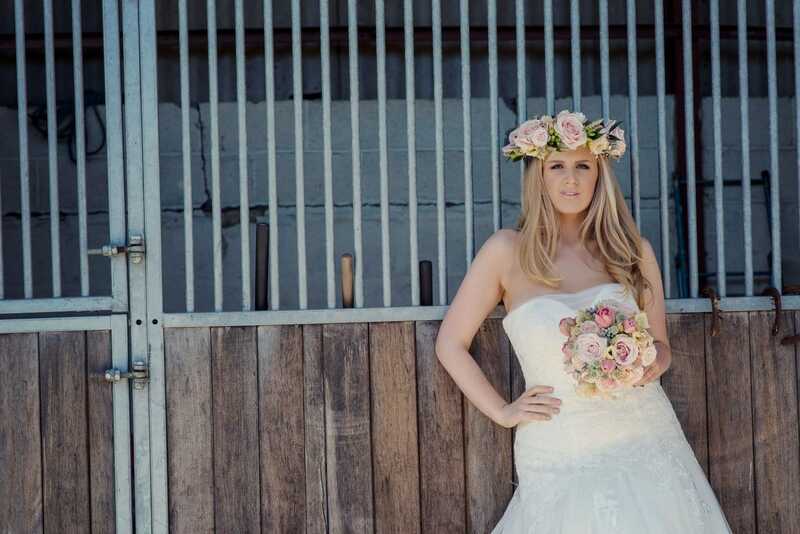 One of our favourite wedding photographers, Jennifer Sinclair, visited Sass & Grace for a country wedding photo shoot. We had thought that we’d take the short drive to the stunning bluebell woods that are just down the road from us but when Jennifer saw the surroundings, there was no moving her. So, we have here a photo shoot with the lovely Abby Russell modelling a stunning Ellis Bridal dress. So, off we all went the whole 20m or so to the stables just at the back. No studio set up – all as it is, on location! 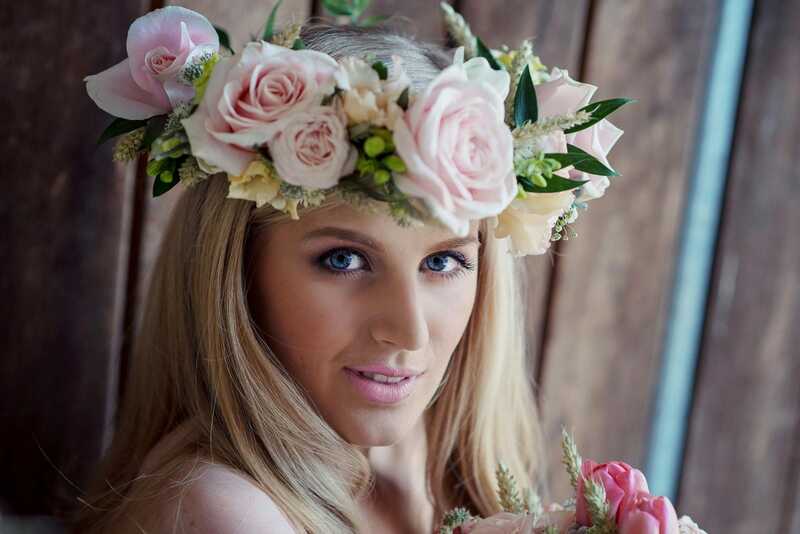 on Country wedding photo shoot. Thanks Jennifer. So many beautiful shots it was too difficult to choose! Looking forward to the next one!